The Island's Paul McBride equalled his career-best finish in US collegiate golf when he finished second in the Graeme McDowell Shoal Creek Intercollegiate in Alabama. As Wake Forest took the team honours by 13 strokes from Liberty, the 21-year-old Walker Cup player shot rounds of 71, 68 and 69 to finish a stroke behind Ole Miss' Braden Thornberry — the player who beat him in the final day singles in the Walker Cup — on eight-under-par. Thornberry birdied the last two holes at Shoal Creek Country Club to close with a 70 and set the target but while McBride followed his morning 68 by playing his first 14 holes in an immaculate four-under-par, he bogeyed the 15th and had to settle for solo second place. 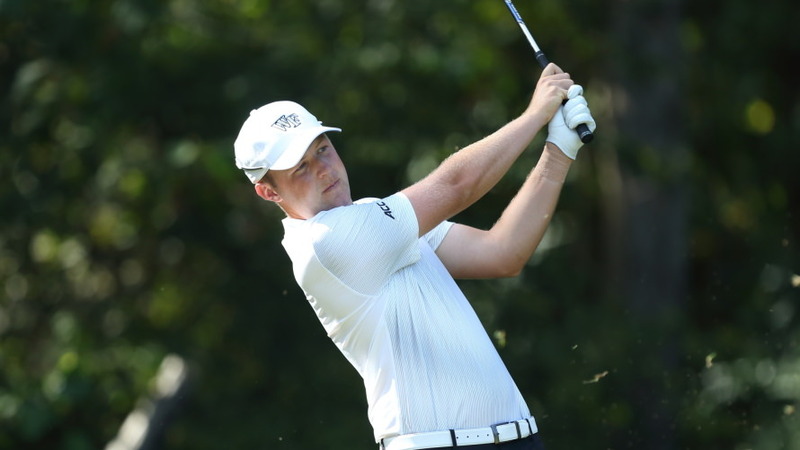 The Dubliner, who plans to turn professional after he graduates in May, tied for 18th to help Wake Forest win the Rod Myers Invitational on their 2017-18 debut last week.